Throughout the world, almost every single country has some form of an armed force or military that helps defend their nation. Within those armies, though, there are specialized units known as snipers. These men and women tend to be the very elite – the best of the best. They can take out a target from incredible distances through unimaginable forces, such as blistering wind, or extreme cold. 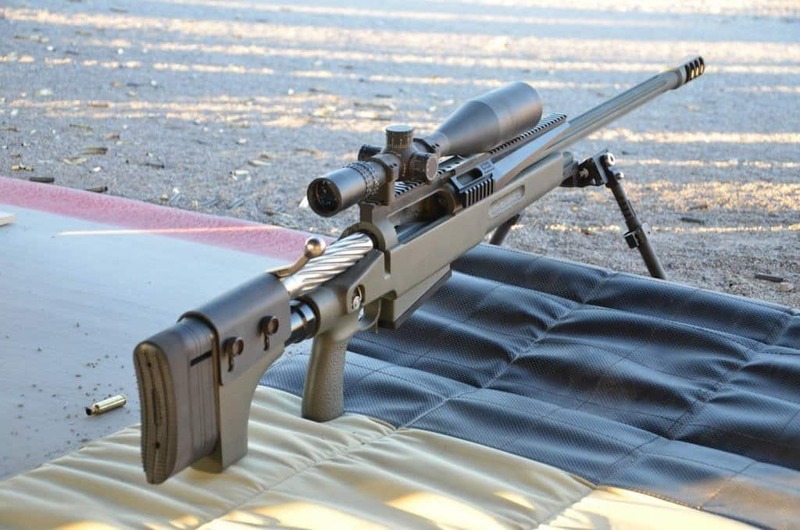 Here are twenty snipers from across the world that are taking things to the next level. William Dixon is one of only eight civilians known to have received the medal of honor. 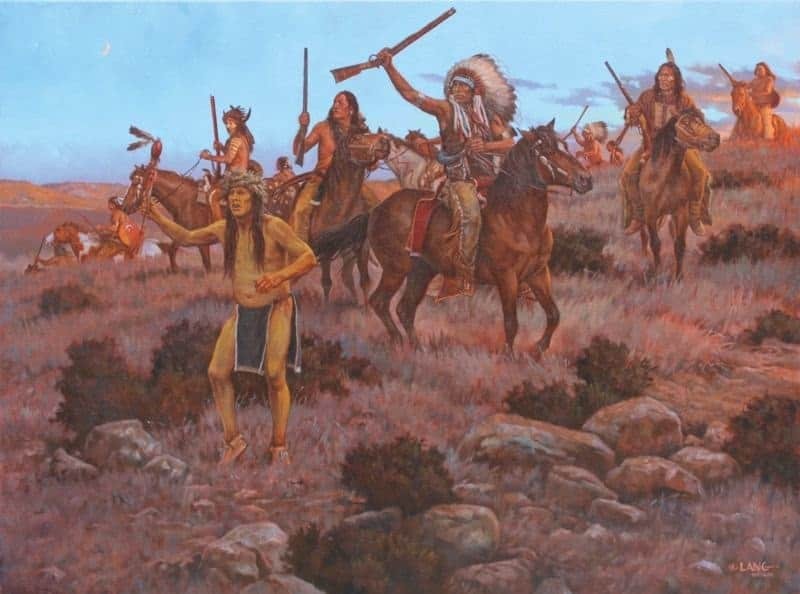 During an Indian attack, Dixon defended the Adobe Walls settlement against said attack using only his legendary rifle. 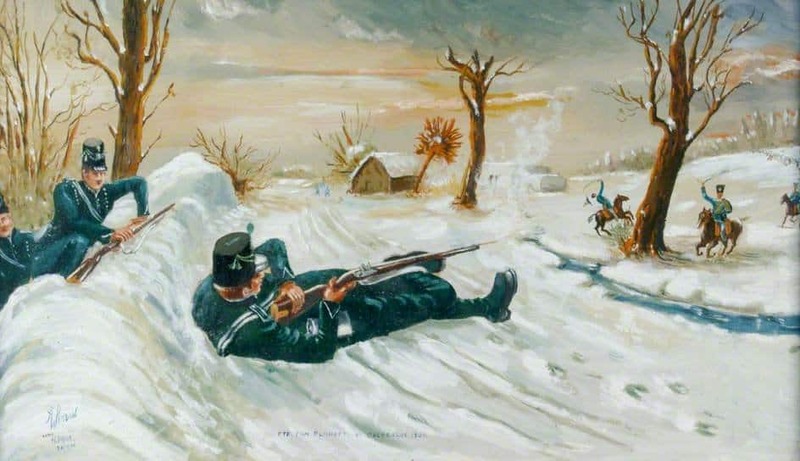 Zhang Taofang is a legendary Chinese sniper known to have fought during the Korean War. During his time in the armed forces, he was discovered to have killed 214 enemy combatants in just a single month. Billy Sing was born within Australia, the type of country where men and women already come pretty tough. 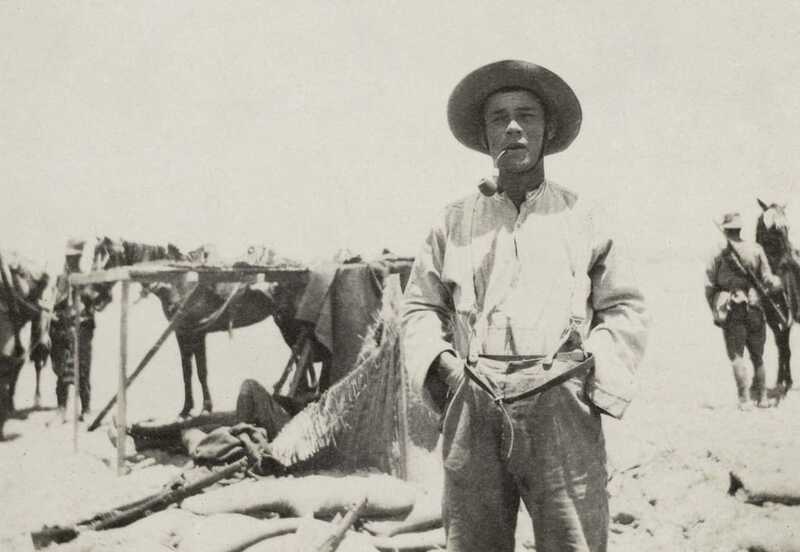 During World War 1, Sing managed to acquire 150 confirmed kills against the enemy. Craig Harrison is known for achieving the longest confirmed kill in the history of marksmanship. 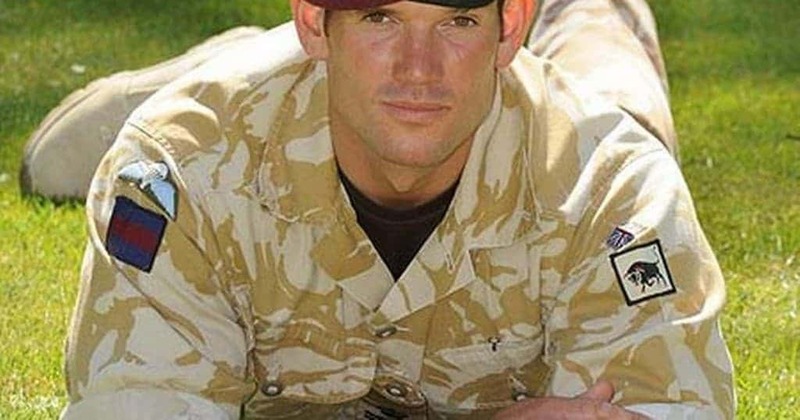 This British sniper managed to hit his target from over 2.5km away. 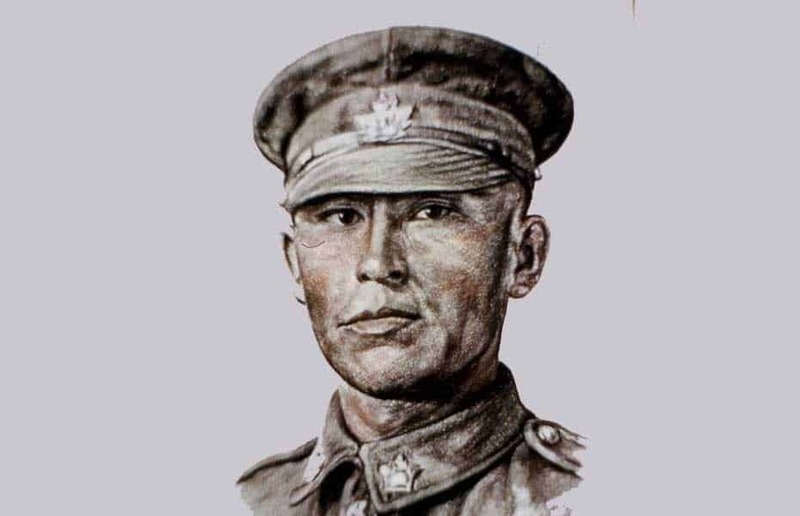 As a native in Canada, Francis was the type of soldier who ended up fighting in World War 1 as a sniper. He was credited with over 378 kills during his tour of duty. These two exemplary men are listed together due to their feat, which was done as a pair. 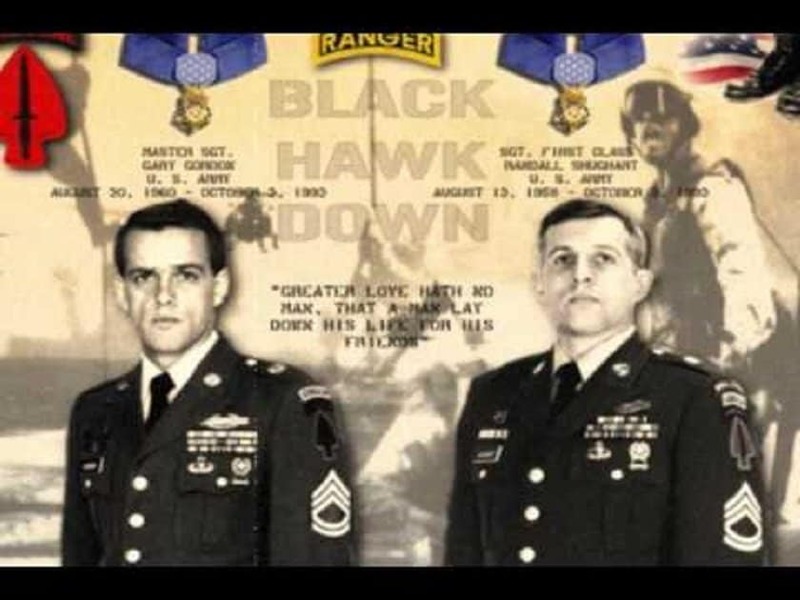 The two members of US Delta Force were awarded the Medal of Honor posthumously for their attempt to protect a crashed helicopter in the Battle of Mogadishu. 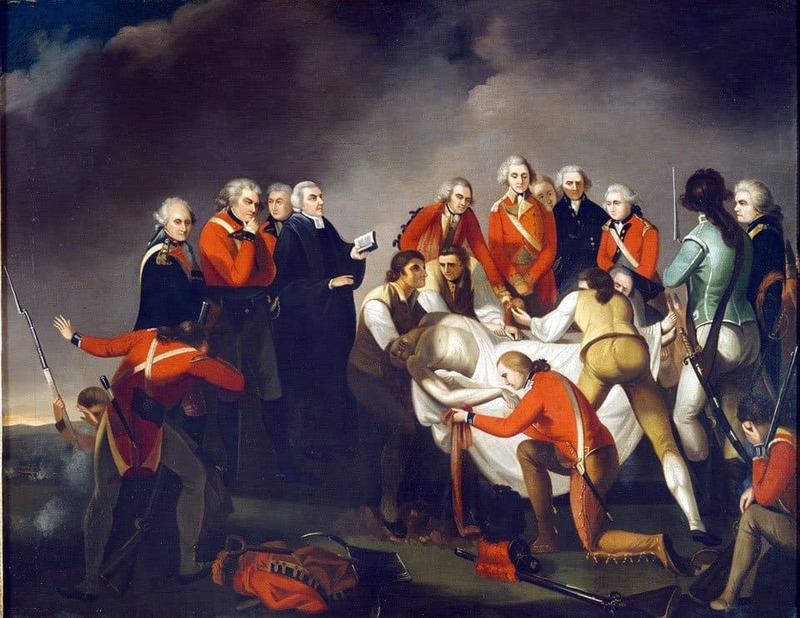 Thomas Plunkett, an Irish soldier, became famous for his fatal 600 meter shot of French General Auguste-Marie-Francois Colbert during the Peninsular War of 1809. 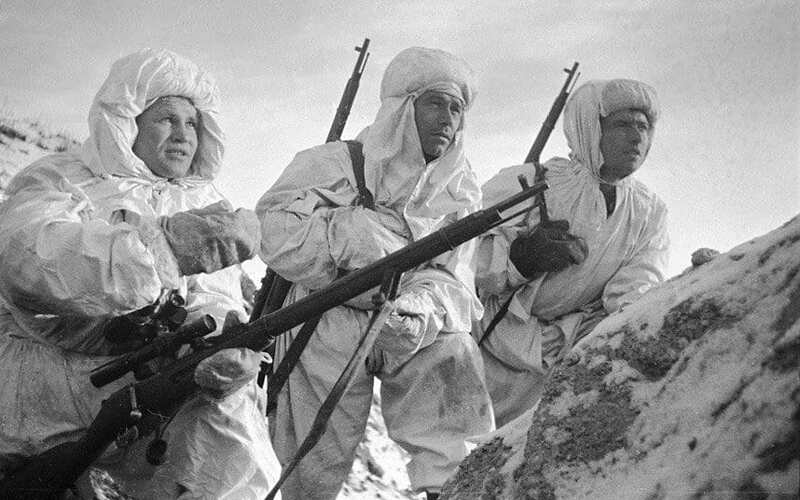 Simo Häyhä, a Finnish sniper, was known as “White Death” by the Red Army during World War 2. During the war, Simo Häyhä managed to acquire 542 kills. The entirety of said kills took place within a 3 month time period, which means about 5 kills per day. Temperatures at the time were well below freezing, too. Ivan Sidorenko, a Soviet sniper serving during World War 2, is credited with around 500 kills during the war. His kill count is alleged, though, meaning they weren’t completely confirmed. 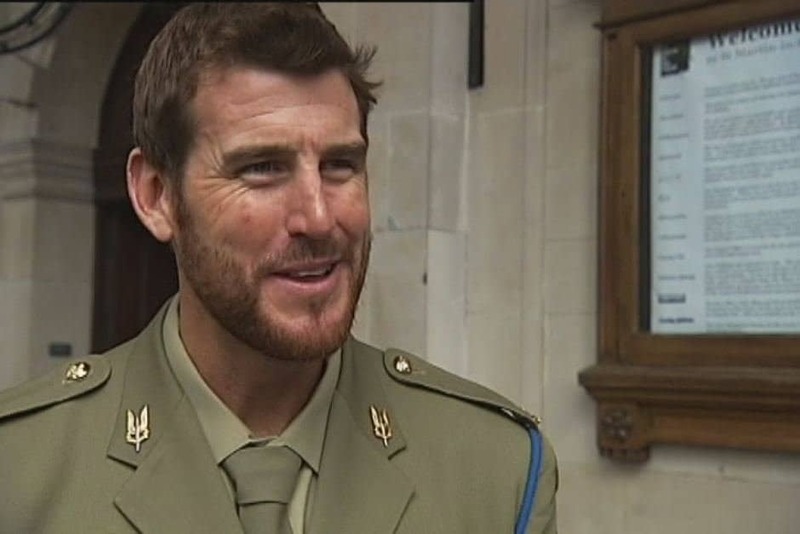 Ben Roberts-Smith, an Australian sniper, spent quite a bit of time in Aghanistan in 2006. 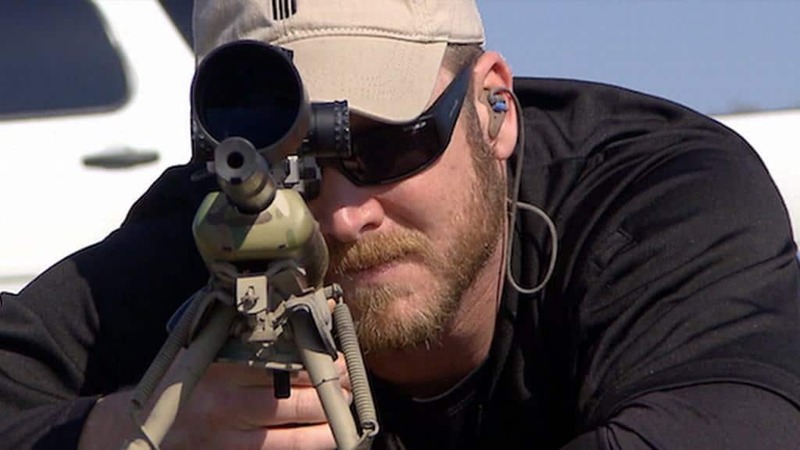 During this time period, he was awared the Medal of Gallantry for what he accomplished as a sniper. 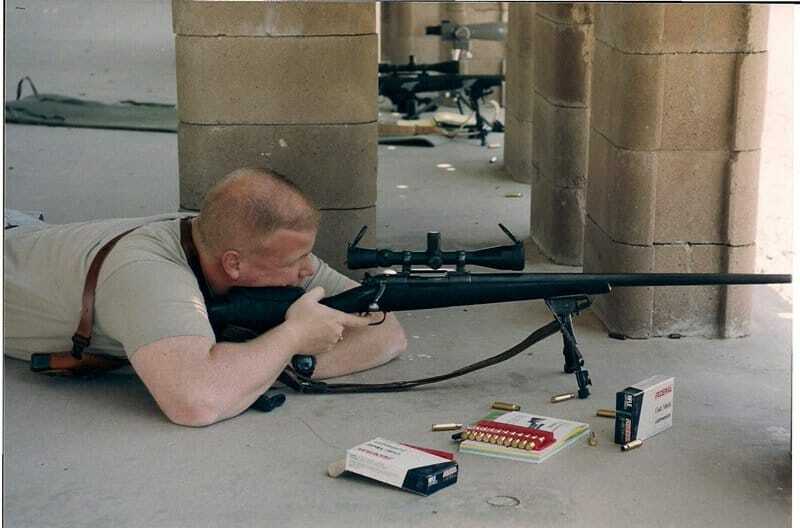 In 2002, Aaron Perry, a Canadian sniper, broke the 34-year record for longest sniper kill while serving in Afghanistan. Unfortunately, another soldier in the same unit broke his record just a few days later. 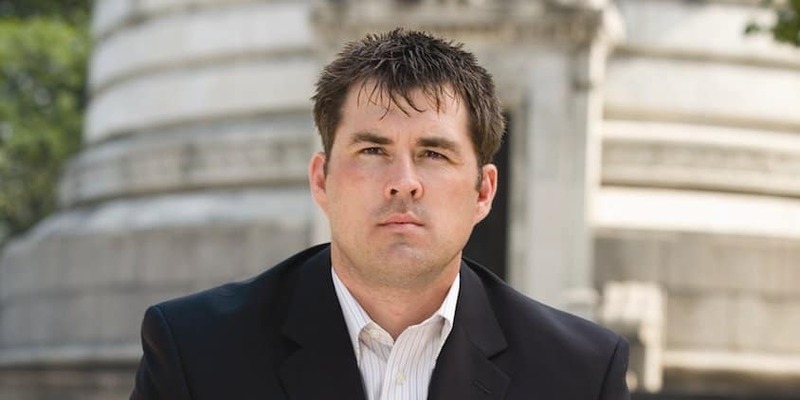 Marcus Luttrelly is known for being the only surviving member of Operation Red Wings as a Navy SEAL during the war in Afghanistan. The film Lone Survivor retold the events of his story and that of his unit. Matthaus Hetzenauer was easily the most famous German sniper serving on the Eastern Front during World War 2. 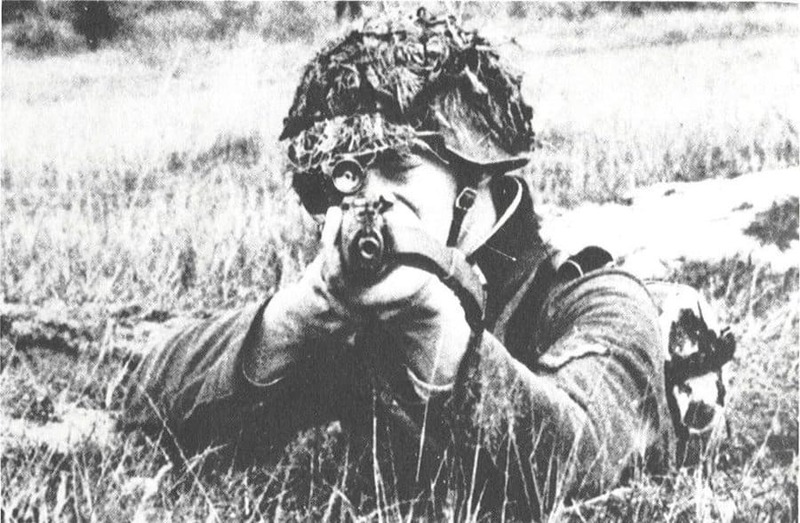 While fighting against the enemy, Hetzenauer managed to acquire 345 confirmed kills. 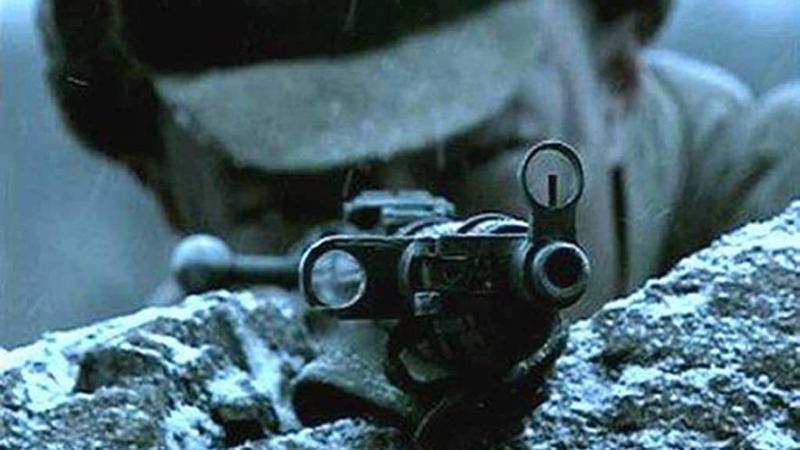 Vasily Zaytzev is one of the most famous snipers in all of history, especially thanks to the film Enemy at the Gates. This Soviet sniper, during the Battle of Stalingrad, acquired 242 kills against the Germans. 11 of those kills were against enemy snipers. 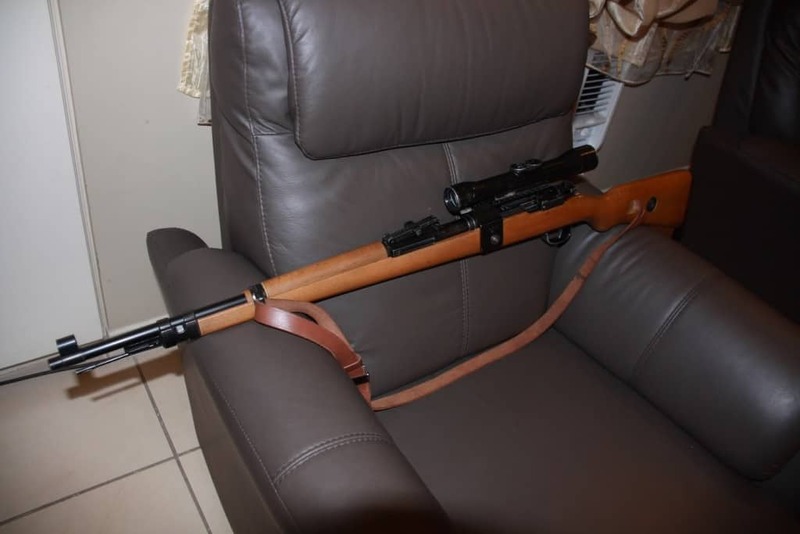 Lon Horiuchi, an FBI sniper, is said to have been involved in both the Waco and Ruby Ridge incidents, making him quite the deadly marksman. 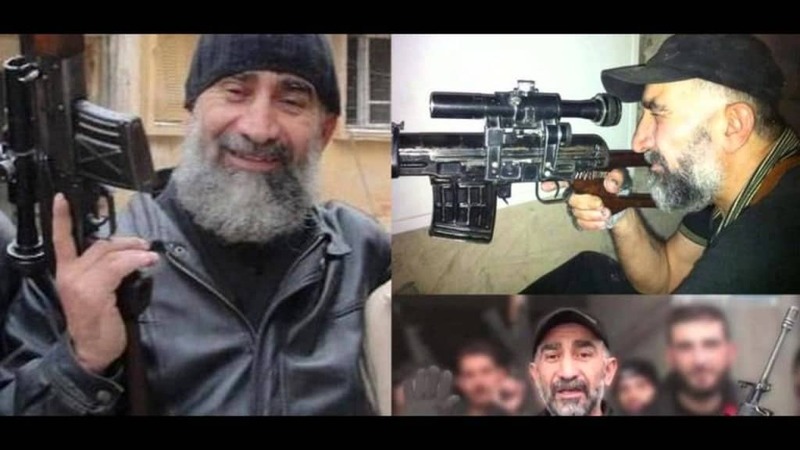 Juba, an alleged Iraqi sniper, was featured in plenty of propaganda during the Iraq War. Said propaganda told tales of how many American soldiers Juba had killed. It was never discovered whether he was real or not. 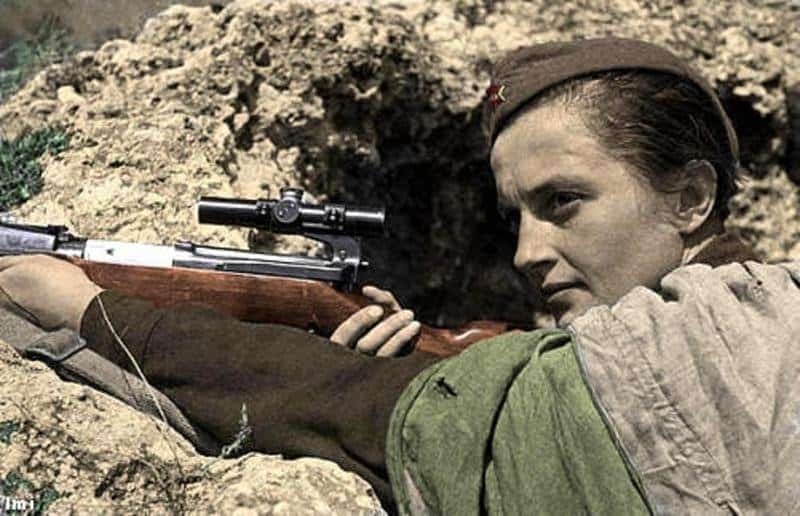 Easily the most successful female sniper in all of history, Lyudmila managed to score 309 kills during World War 2 while serving in the Soviet Army. Erwin Konig, much like Juba, has never been confirmed as being real or not. The German officer is said to have damaged enemy forces quite a bit during the Battle of Stalingrad. He was shown within the film Enemy at the Gates. Timothy Murphy is known for having shot down British general Simon Fraser during the Battle of Saratoga. It’s easy to say he was quite the marksman.